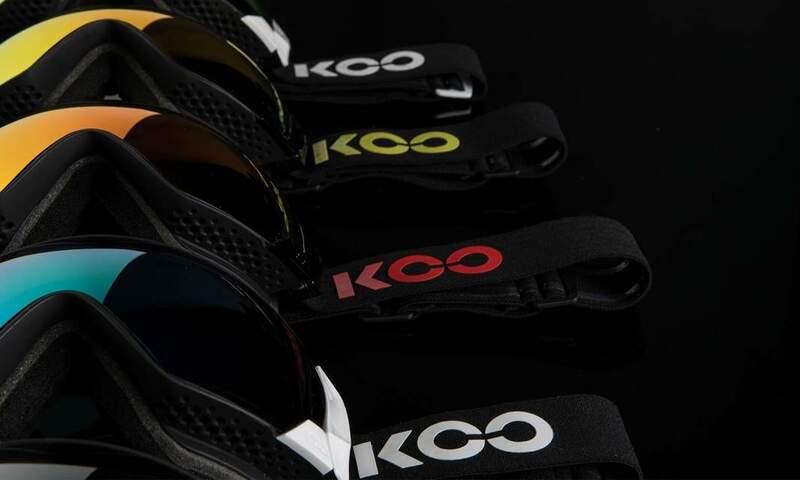 New brand KOO is presenting the new premium sports eyewear and goggles collection. 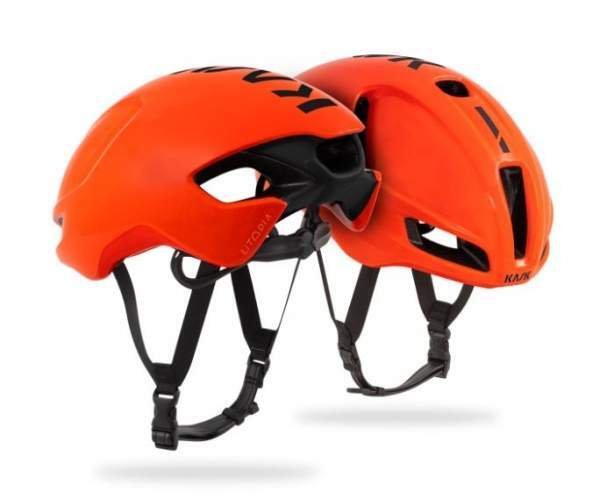 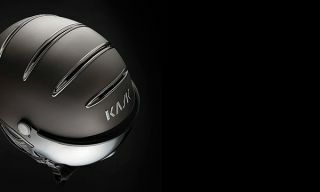 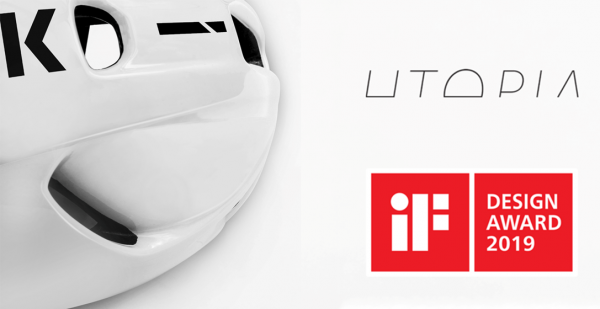 KOO is the new Italian brand of high performance products developed by KASK. 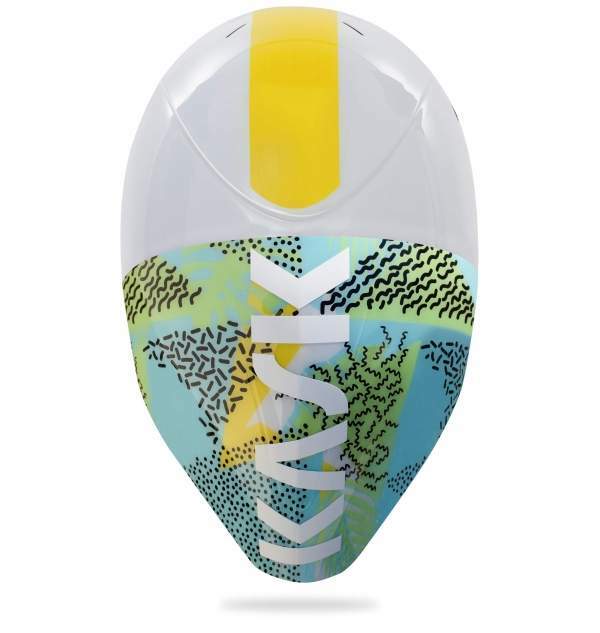 KOO eyewear and goggles are really offering high quality: the lenses have been specially developed by premium optics Zeiss® featuring the most durable, scratch-resistant materials and offering sharp view in all weather conditions. 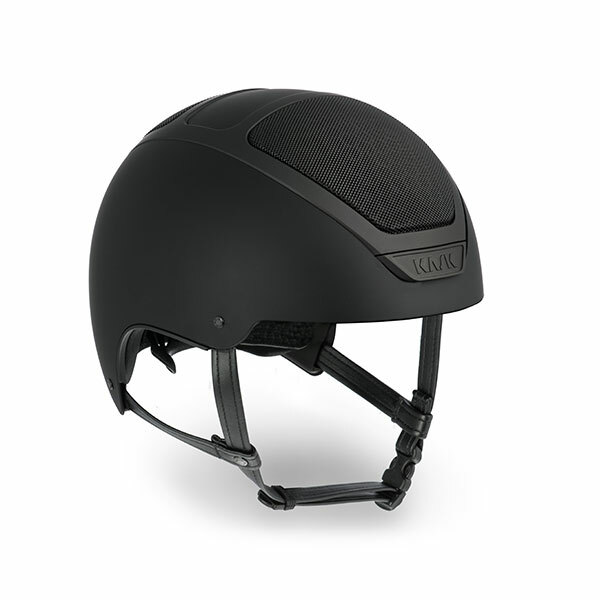 The different KOO models in many colourways all match perfectly with the KASK helmets, guaranteeing a perfect fit and ventilation. 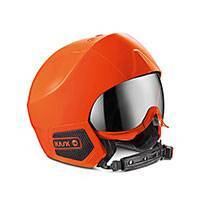 The KOO and KASK team are looking forward to presenting you the technical innovations at the booth.